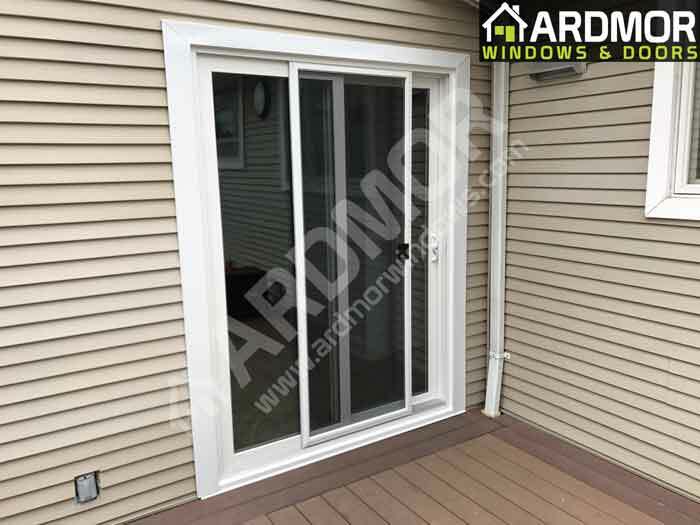 Andersen 3 Panel Door Installation in Denville NJ - ARDMOR Windows & Doors, Inc.
Read our reviews below from customers who share their feedback and experiences. You may also share your feedback below, we would love to hear from you. 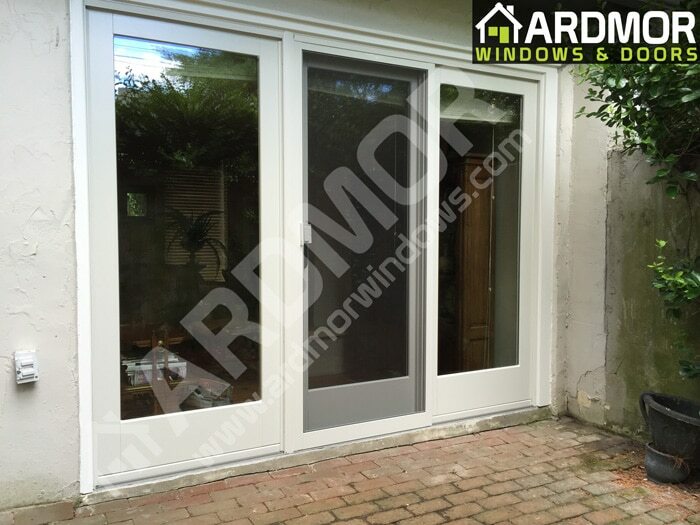 I was really impressed with the workmanship of this company and the quality of the door they installed. We waited about a month for the door to come in, but it was worth the wait. 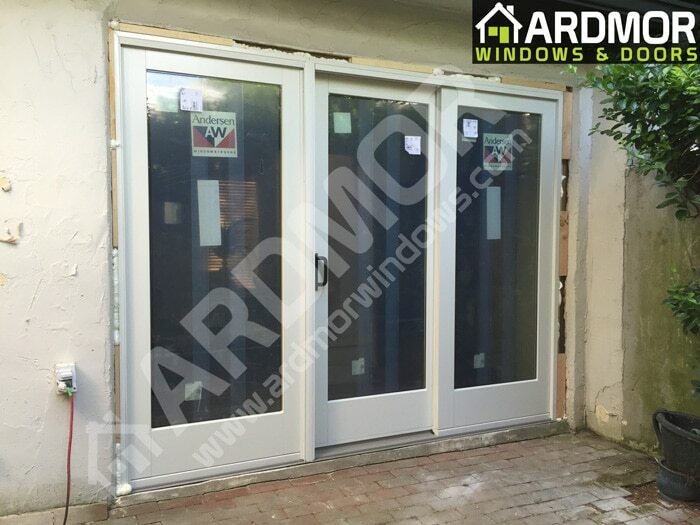 The workers were on time and spent several hours installing the door. When they finished the door was perfect. We couldn't be happier. Thank you for the awesome job. We look forward to future projects with your company. 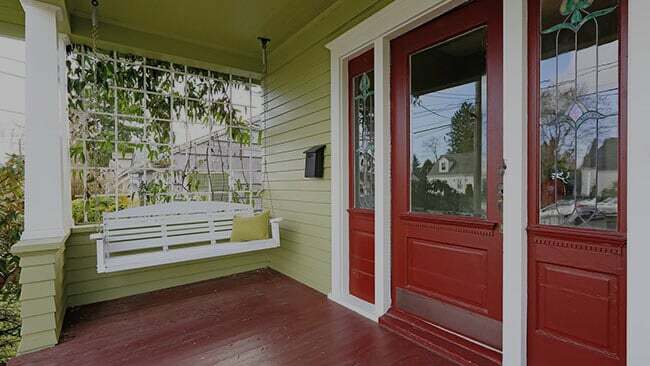 I had two custom made exterior doors replaced. The two gentlemen who showed up to do the job were on time and put in a solid 10 hour day. They returned a few days later on time to finish the job. They took great detail in doing the job and cleaned up everything. They were also $1500.00 below another company whose quote included 40% off. 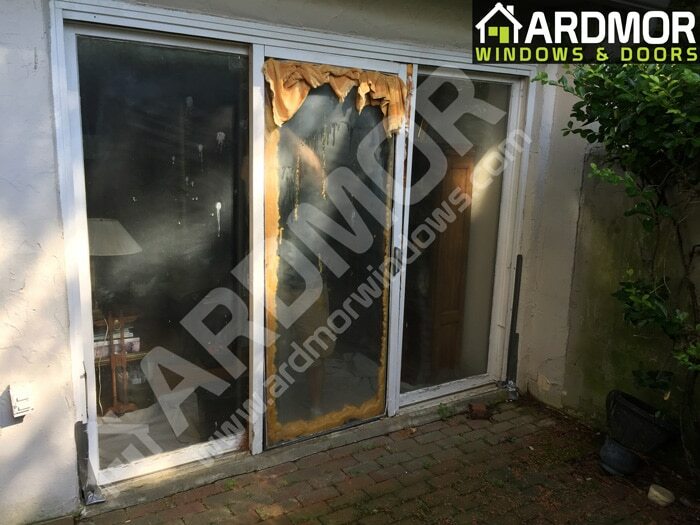 While updating or replacing your windows or doors offer great benefits, we understand that they're also big financial undertaking. 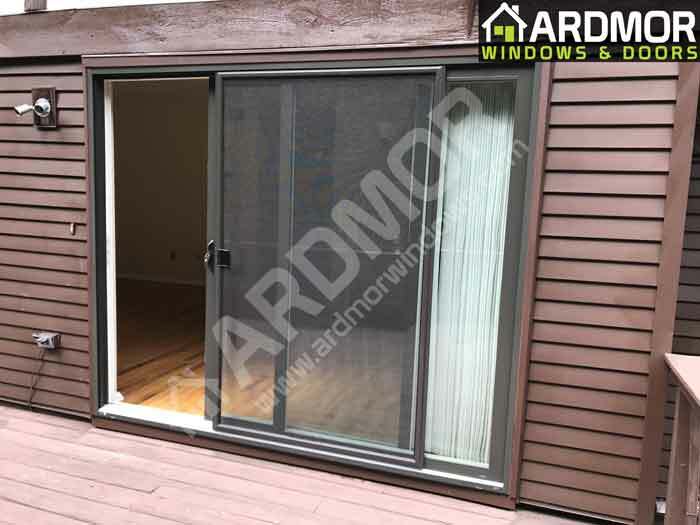 That's why ARDMOR Windows & Doors, Inc. offers flexible financing options tailored for your needs. 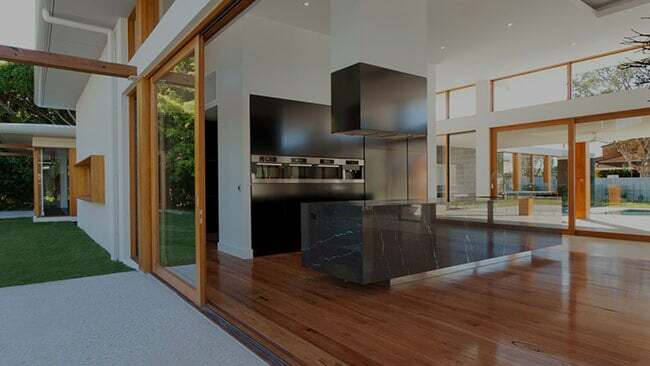 GET A FREE, NO OBLIGATION ESTIMATE FROM US. WE'RE HERE TO HELP OR CALL US 347-443-8786 TODAY! 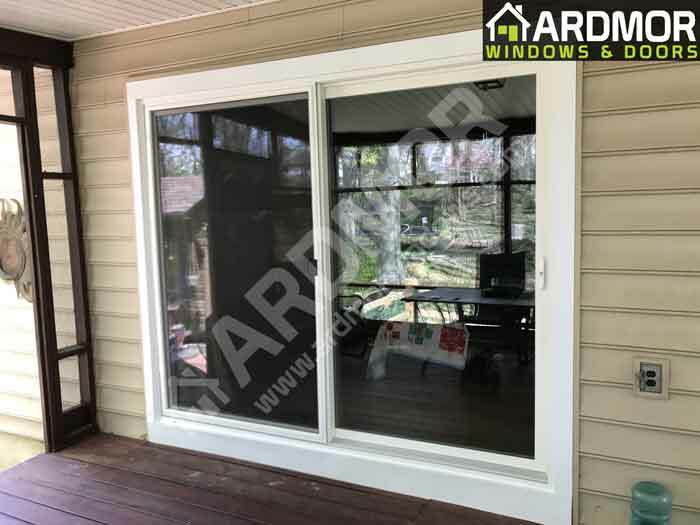 © 2018 Ardmor Windows & Doors, Inc. All Rights Reserved.